We love this paddle. 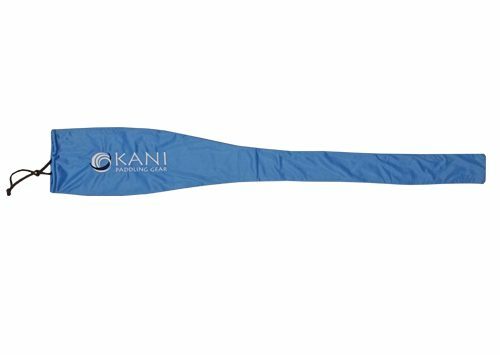 Medium size blade, locks on at the catch, easy to pull through the water and exit the blade. Available in adjustable length 207-217cm. 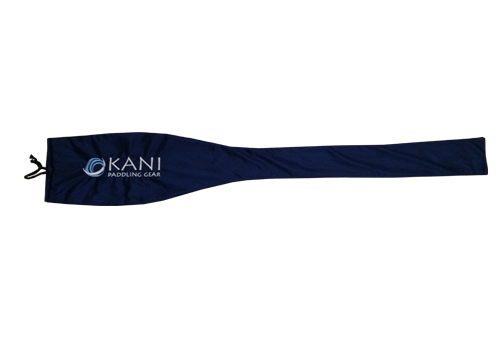 Includes Kani Paddle Cover in either Navy Blue or Light Blue.